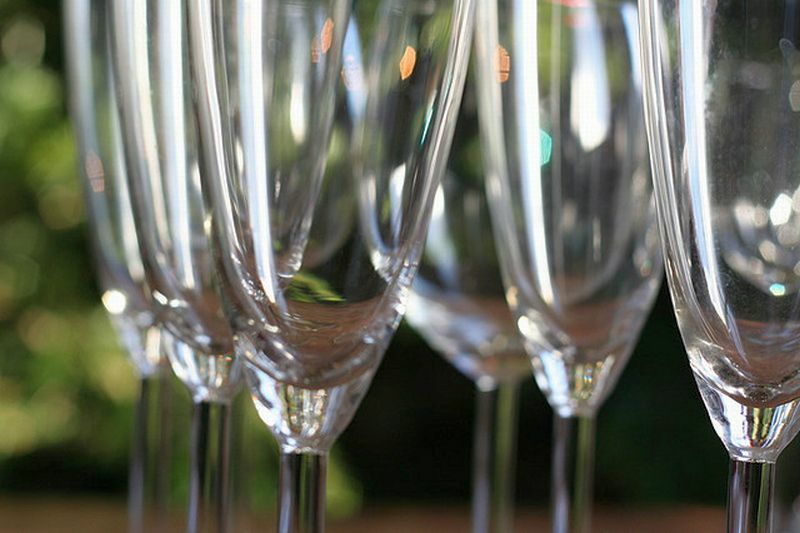 Don’t Wait For The New Year – Start Your Resolutions Today! In Russia we have a saying: “The way you greet the New Year, the same way it will go by “. I am not really a superstitious person, but somehow it’s been true for me every single time. I was just remembering a scene from my life a few years ago. It was the end of December and I was sitting in from of the TV eating cake with Nutella on top ( I know, how terrible and unhealthy of me ). I wasn’t really overweight, but I definitely hadn’t looked or felt my best in a long time. I didn’t feel comfortable in my own skin. As I was eating that cake, I was thinking: Well, this is going to be the last year I felt like this. Since I already feel pretty bad about myself I will just keep on eating away all this cake and then, January 1st, I will begin getting into shape. 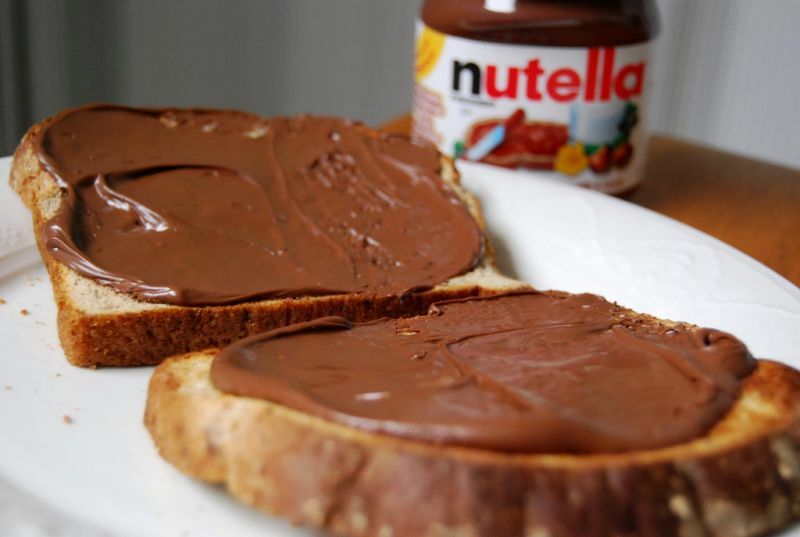 Nutella - who can say no? But the following year I was in exact the same position. But this time things were a little different: I didn’t want to wait anymore. I made a decision as soon as I realized that I was exactly in the same place, so I told my self: Ok, I have a month left before a year is over, and I am not going to wait around for this year to end to make changes “. I wanted to greet the New Year already on my way up and not just starting to climb there. Within that month I completely cleaned out my diet, I worked out 5 days a week and I felt like a bull, nothing was going to stop me! I wasn’t even tempted by junk food because I knew how I wanted to feel on the day of the New Year – that goal kept me going. As New Year came I felt a feeling that I haven’t experienced in a long time. I was healthier, happier, more fit. Still not at my ideal, but I was much closer to my goal than ever. On January 1st I didn’t feel like I had to start something over, I felt strong and motivated and that feeling was very empowering. How did I do it? It started with visualization, which is one of the most powerful techniques you can use. The changes we seek begin with just a thought. If you just start visualizing the goals you want to achieve, you will immediately begin to feel the change. I think this is a universal truth and it’s equal for everyone – it works. Before you continue to read, take a minute to visualize what goals you have until the year ends and what things you want to achieve the following year. Imagine how great you will feel entering the new year knowing you already started your resolution! If you want to lose weight, get healthy, gain muscle improve how you feel about your self, now is the time to think about it! Making Changes Now Doesn’t Mean You Can’t Enjoy Your Holidays! So you’ve pictured your resolutions, now it’s time to create them. Before you start thinking that you have to give up holiday foods and eat leaves, I am going to stop you right there. You have to make some sacrifices yes ( small ones ), but you can still enjoy your Christmas dinner and have some champagne on New Year’s Eve. This is what I usually do: If you are really craving something, don’t torture your self and have some, just as long as you stop eating when you’re full. Denying our cravings leads to more cravings and then to overeating. But if you don’t really need to have it and you’re just being picky, then skip. Every day after your dinner try to take a 30 minute walk. Not only it will help you with digesting your food, it will also make you feel energized. This is a great trick for not accumulating all those holiday lbs. When I take my walks they always give me motivating energy and help to clear my thoughts as well. Daily walks help to stay focused on your goals. Give it a try and see how you feel. A lot of people use the holidays as an excuse to not exercise, but I always look at them as the reason to be active even more. It does not mean you should spend more time at the gym, it just means you should stay as active as you can. 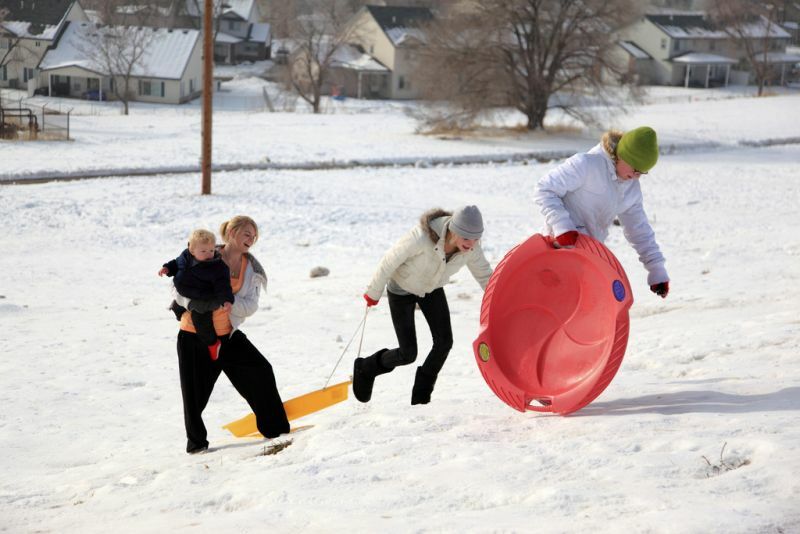 Try to get your family to stay active with you; do things such as ice-skating, skiing and hiking or go sledding! All these things can be a joy for everyone. This way you will have fun with your family and get some exercise while you’re at it. Go outside and have fun while burning calories! This trick is one of the oldest in the book, and I found out that not a lot of people agree with it, but I use it for years and it works every time. It could be a little tough, especially with all those late family dinners, but it really works: Don’t eat 6 hours before bed time! The best part about this: you will you be able to eat your favorite foods during the day, while not sacrificing your fitness goals. After 6 hours you will begin to feel kind of hungry, so have a cup of hot tea without caffeine, as it fights off the feeling. Overnight your body will be in a fasted state, therefore burning fat. This will also make you feel incredibly light and energized in the morning. Eating late makes you feel sluggish in the morning, so when you lose the habit you will not want to go back. It is all about making slight changes! Don’t wait, start now, and when that New Year comes you will feel totally proud of your self and it will be easy to keep going from that point on! Pictures courtesy of Jon Rawlinson, “angelcandy_baby“, David Singleton and D. Sharon Pruitt.